They used a hammer to crack open the coconuts. Crack three eggs into a bowl and mix them together. He cracked (open) the nuts with his hands. This war will put a great strain on the economy. Eleanor was feeling overworked and under strain. He’s been under a lot of strain recently. Christmas preparations seem to arrive earlier each year but that may not be a bad thing, according to psychology experts. People who crack out the tinsel and fairy lights the soonest may simply be more nostalgic and in touch with their inner child. Putting up your decorations earlier may make you feel happier, by helping you to reconnect with a time before the stresses and strains of adult life. Steve McKeown, psychoanalyst, founder of MindFixers and owner of The McKeown Clinic, based in St Albans, is a believer in getting into the Christmas spirit as early as possible. Scrooges may be depriving themselves of lost feelings of joyful innocence by bemoaning the arrival of the festive season, he says. 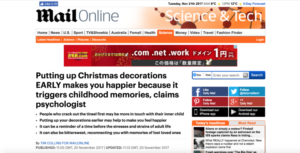 Speaking to UniLad, Mr McKeown said: ‘Although there could be a number of symptomatic reasons why someone would want to obsessively put up decorations early, most commonly for nostalgic reasons either to relive the magic or to compensate for past neglect. ‘In a world full of stress and anxiety people like to associate to things that make them happy and Christmas decorations evoke those strong feelings of the childhood. ‘Decorations are simply an anchor or pathway to those old childhood magical emotions of excitement. 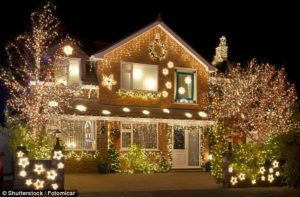 Previous research has also found that decorating the outside of your house makes you appear more friendly to your neighbours. Harvey’s a great believer in health food. I’m a great believer in healthy eating and exercise. I’m a great believer in allowing people to make their own mistakes. I’m a believer in the public’s right to know. He’s a mean old scrooge! He claimed that he had been deprived of his freedom/rights. As a child he had been deprived of love and attention. The courts cannot deprive me of the right to see my child. Researchers at universities are always bemoaning their lack of funds. Whenever I smell burning, I relive the final moments of the crash. She and I like to reminisce and relive the good-old days. Nothing will ever compensate for his lost childhood. We were late and I was driving fast to compensate. This payment more than compensates for what we’ve lost. I took her swimming to compensate for having missed out on the cinema. Most people associate this brand with good quality. His social problems were associated with heavy drinking. That smell always evokes memories of my old school. The smell of chalk always evokes memories of my school days. The recent flood evoked memories of the great flood of 1972. The beach extends beyond the horizon. An industrial zone extends along the river. This licence does not extend beyond the end of May. We’re going to extend the first floor. The company has recently extended its range of products. The course has been extended to include the history of art. In a study published in the Journal of Environmental Psychology, experts found that participants rated decorated houses as more ‘friendly and cohesive’. So getting your Christmas decorations up earlier may serve as a signal to your neighbours that you are part of the community. 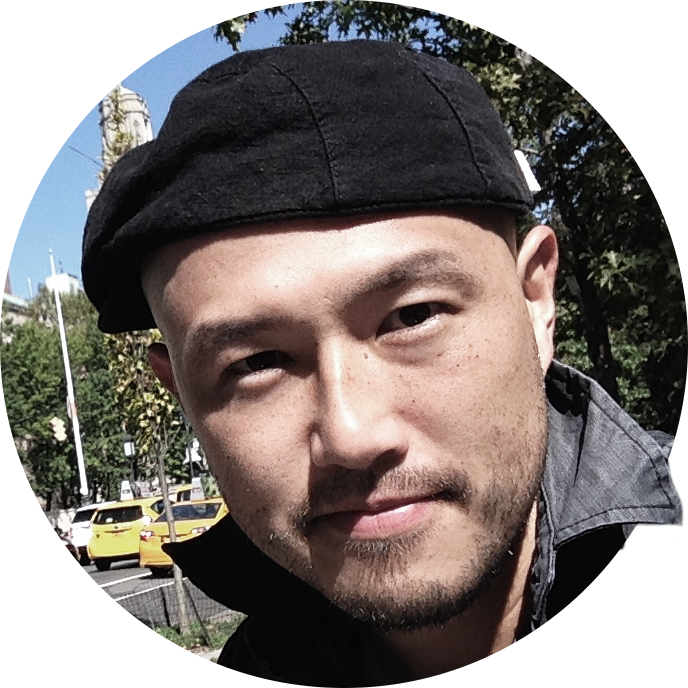 Nevertheless, the holidays can also be a bittersweet time for many, serving as a reminder of loved ones we can no longer share them with. How do you rate him as a football player? Many voters rate the environment as the number one issue. The exhibition must rate as one of the most successful for this museum. It’s a difficult race. Nevertheless, about 1,000 runners participate every year. Putting up decorations earlier can help us to honour their memories. Amy Morin, psychotherapist and best-selling author of 13 Things Mentally Strong People Don’t Do, said to Unilad: ‘Perhaps the holidays serve as a reminder of when a loved one was still alive. ‘Or maybe looking at a Christmas tree reminds someone of what life was like when they still believed in Santa. ‘For people who have lost a loved one, the holidays may serve as a reminder of happy times they had with that person in the past. He was honoured for his bravery. She will be honoured for her work in promoting friendship between the two countries. Their spare room also serves as an office. The decision should serve as a warning (reminder) to companies that pollute the environment. His death serves to remind us just how dangerous using drugs can be.